Chapter 10 The Microbiota: A Controlling Factor in Autoimmunity? Chapter 16 The Periodontal Diseases: Dysbiosis on a Massive Scale? Chapter 17 Is Periodontitis a Response to Keystone Pathogens? Chapter 18 Porphyromonas gingivalis: Why So Pathogenic? 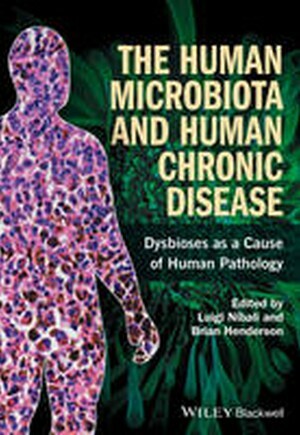 SECTION 4 DYSBIOSES AND CHRONIC DISEASES: IS THERE A CONNECTION? Chapter 26 Does Porphyromonas gingivalis Cause Rheumatoid Arthritis? Chapter 35 Probiotics and Prebiotics: What Are They And What Can They Do For Us?